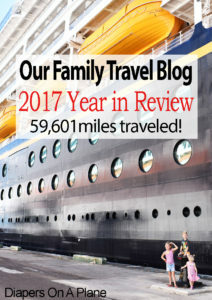 Another travel family blogger we follow, 2 Travel Dads, posted a link from Home To Go on 2017’s most traveled bloggers. We were curious to see where we fell on the list and so we decided to make our own compilation of all of our adventures throughout the year. We actually ranked pretty high on the list! This is our 2017 Year in Review. In fact, we started writing this post from our quaint little airbnb in Oslo, Norway and here we are in Kirkenes, Norway finishing it up at the Scandic Hotel. This trip has been quite the adventure, and by adventure I mean somewhat of a disaster. We made the most of it, as we always do, and do frequently as comes with standby travel, but we missed our flight to Tromsø for Christmas, flights were shut down for the holiday, then we booked a stinky boy’s dorm by accident in Oslo at the last minute and are still fighting with airbnb for a refund. Even though we traveled to Iceland for Christmas a few years back, we neglected to check if flights in Norway also shut down for the holiday and since the answer is yes that has put a kink in our plans for Christmas and now potentially New Year’s with no opportunity for a back up plan. Our mileage is a little rough, but approximate enough. We didn’t calculate all the extra driving distances from the airport to our individual specific destinations, but we definitely counted all the crazy routes we had to take courtesy of flying standby. Cancun has never been on our long, or short list of places to visit. Cancun has a reputation for being a party town – a spring break destination for confused college students and high schoolers trying to rebel against nothing and conform to everything. But we ended up in Cancun after plans fell through for St. Lucia and we still wanted to play on the beach. 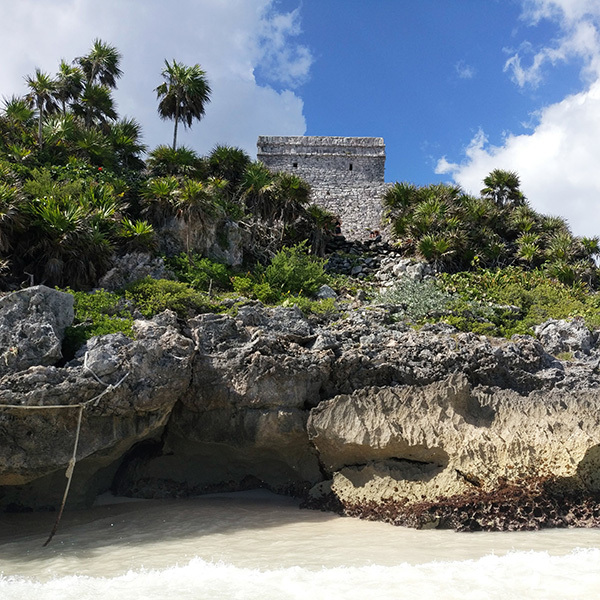 Cancun definitely confirmed our beliefs about this Mexican city, but we also discovered ancient ruins at Tulum and determined to come back and stay outside the hotel zone. After Gabriel’s studio shut down and we lost our Silver Pass to Disney, we thought we would finally try out Universal Studios. For the same price as a one day ticket, we picked up annual passes at Costco and set out to make the comparison. We enjoyed it so much that we took this trip in February, and haven’t been back since. While we truly did love Harry Potter Land, we discovered this is, by no means, a theme park for kids. 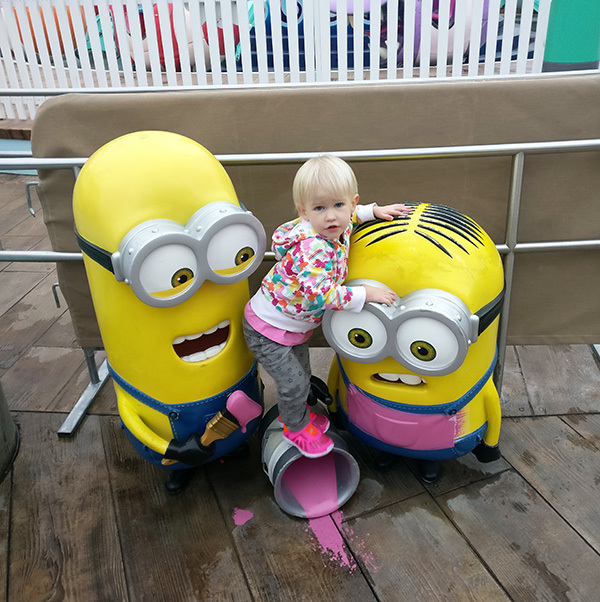 The twins weren’t able to ride a single ride without a parent, and Eclair couldn’t ride a single ride period…, except for the Walking Dead attraction… That meant day trips with just mom and the kids were out, and our passes were useless. This was not a trip out of choice, but necessity. My father lost his battle with cancer in February and we traveled from Utah to Idaho for the burial. 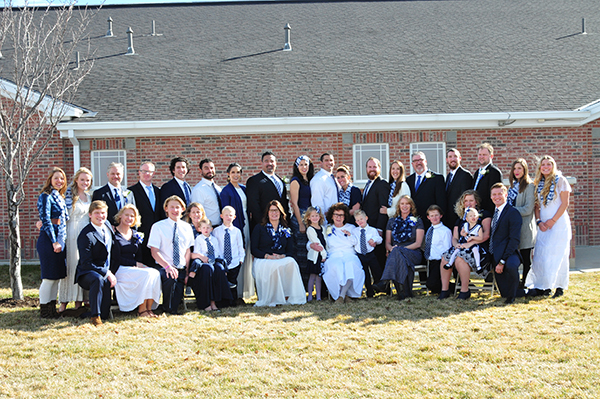 It was a nice service, and we enjoyed being together with family even if it wasn’t under the happiest of circumstances. It was also really special to once again see this wonderful city that I spent so much time in visiting my grandparents and playing on the farm, and we got to take the road trip back home with my beautiful niece, Catherine Noelle. Since we lived in Oregon, and long before children joined our family we’ve been making an annual trek to San Fran for the Game Developers Conference. This year was no exception, and even better because it was sponsored by Gabriel’s University. 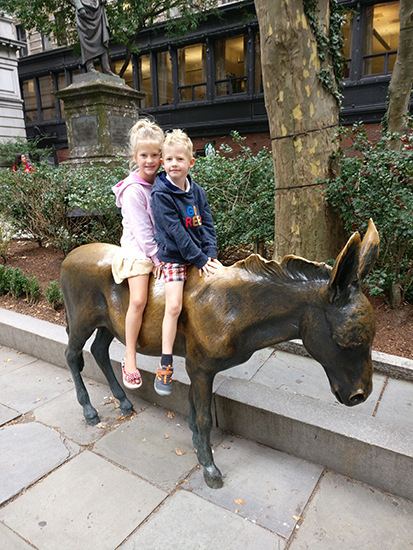 Since they were springing for the hotel, the kids and I decided it was a great opportunity to stay and play. Interestingly enough, I met another home schooling mom from my home city staying in the same hotel while her husband, who worked at a University was attending a conference. Talk about serendipity! Definitely a fun part of our 2017 Year in Review. This trip was a total bust. We originally had a trip planned for Philadelphia but a crazy winter threw a snow storm at Philly at the end of March. We didn’t particularly feel like traveling from winter to winter so we thought we’d try and head home to Portland, Oregon instead. 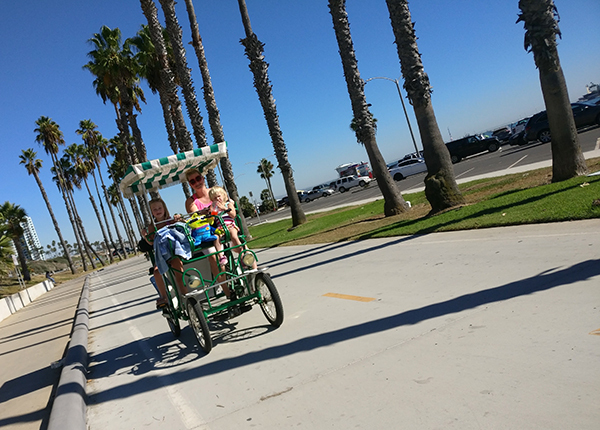 We got as far as Long Beach, before we couldn’t get on a flight to Oregon or anywhere else, and couldn’t book a hotel in California due to some ridiculous college event, so we went directly back to Utah. That’s standby life. In 2017, we made the goal of hitting every single Disney theme park across the world and we only had two to go to make this travel dream come true. 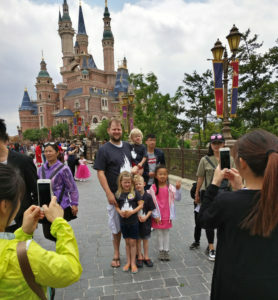 In May, we hit #5 – Shanghai Disneyland. We first flew from Salt Lake City to San Francisco and then after staying the night traveled 12 hours across the international date line with a 72 hour temporary Chinese transit visa. We stayed at the Toy Story Hotel across the street and played for two days straight – open to close. It was a fantastic adventure visiting a brand new park and noting the differences between seasoned parks like Disneyland and brand new ones like Shanghai Disneyland – no It’s A Small World for instance! We couldn’t visit all the Disney parks without hitting up Tokyo as well. So from Shanghai we hopped on a plane over to Japan and explored this amazing country for a month. We visited Hiroshima first and all the nuclear peace memorials. We then took the bullet train onto Kyoto to visit the thousands of temples, and ended our trip in the multi-cultural destination of Tokyo! We loved the amazing food we enjoyed and the culture we had the opportunity to explore. This was definitely a highlight of the year, except for when we got pickpocketed at the Don Quijote. Tokyo Disney was the last Disney park we crossed off our whirlwind tour and is ranked our #1 favorite Disney Theme Park. While the Disneyland side is almost an exact replica of the California park, Disney Sea is totally unique and different than any other park across the globe. 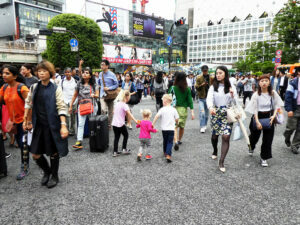 Tokyo might replace Walt Disney World as our annual Disney vacation destination. Now we are regretting we didn’t visit the abandoned Disney park in Beijing that was never completed when we went over there last year. We had no urgency to get home to Utah, so we decided since we’d be flying over Hawaii from Japan anyway, why not touch ground? We visited Hawaii for the first time when the twins were just over a year old but stayed on the island of Oahu. 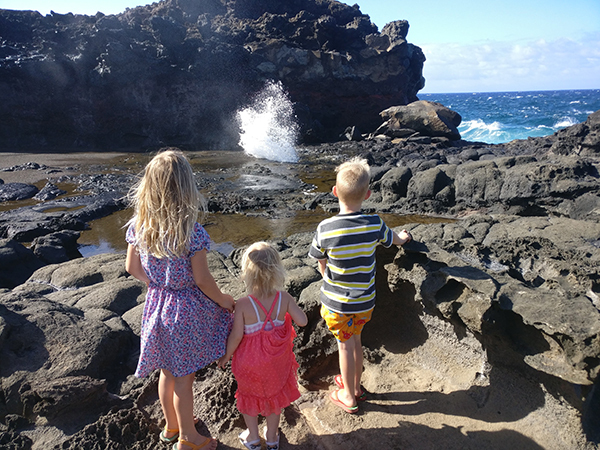 For this trip we lounged the days away in Maui eating Hula Pie, climbing across cliffs to the famous blowhole, and attending the Luau at the Royal Lanai Hotel. The rest of our summer was spent close to home. We went to Long Beach again for some family pictures, and we traveled to Yellowstone for the first time with the kids! We stayed in Grandma’s Country Cow Home, part of airbnb’s 1950’s collection of homes, and found a really fun summer pool at Green Canyon Hot Springs. 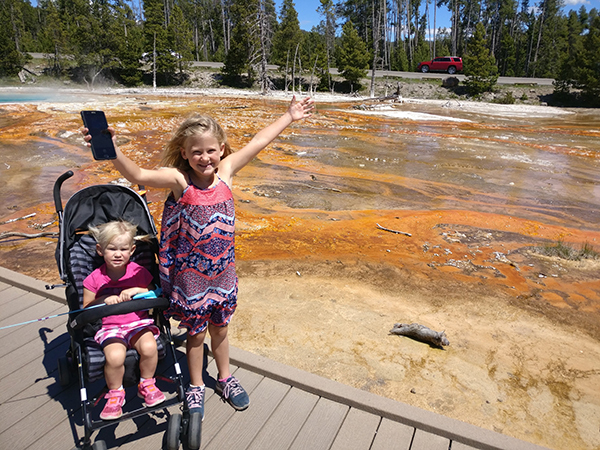 Yellowstone is one of our most favorite places in the world, and we loved world schooling here and sharing this adventure with our kids. We made it all the way to Delicate Arch! 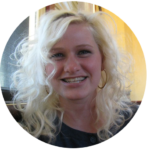 We tried to visit Arches National Park the summer of 2014 when we toured Zions National Park, the Grand Canyon and Capitol Reef – but being that I was 8 months pregnant I had reached my limit with the amount of time I could spend in a car. During our visit this year, we visited Arches exclusively. We stayed in a car hotel and were in awe for the entire trip. Zions and Bryce still top our list of favorite Utah National Parks, but the hikes in Arches are unparalleled. After our time in Arches we headed west to Brian Head for a few days and saw the Cedar City LDS temple under construction and finally made our way to Grandma and Grandpa’s in Santaquin, Utah for an early Labor Day celebration. For the past seven years, we’ve made a pilgrimage to Orlando every year. This is the first year we went without Gabriel’s Disney benefits, and it was a hard pill to swallow. We go to eat at Disney World, we ride a few rides, and we play with Mickey Mouse. While there we accepted Mickey’s invitation to attend his Not So Scary Halloween Party for the second year. 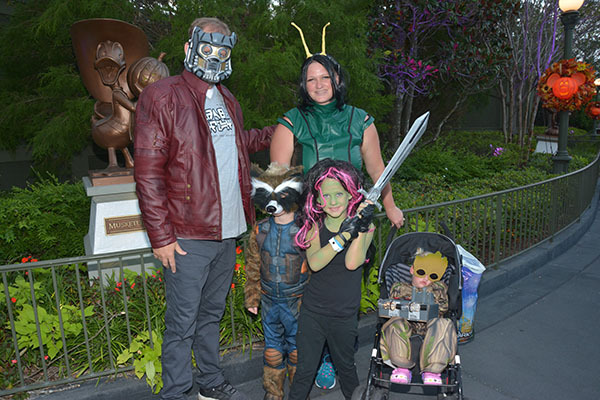 We dressed up as Guardians of the Galaxy and packed home an extra suitcase full of just candy! It’s never not fun to go to Disney World, and we always look forward to our trip! Eclair turned three years old in October, and we spent the day in Salem, Massachusetts. This baby loves Halloween and so it was fitting. Regrettably, if we had planned it better we would have waited until Friday the 13th, but on Thursday it was her actual birthday and we also got to tour the Harbor Sweets Chocolate Factory. The rest of the week we played in Boston and learned all about America’s early history, and fell in love with this historic and vibrant city and are still dreaming at eating at Chicken and Rice Guys. Not a week after Boston, we made our way back to Long Beach losing track at this point of the number of times we walked the gates of LGB. Again, Gabriel had a work conference so we tagged along. We stayed at the pier riding the ferris wheel, playing in the ocean, and taste testing the food trucks! 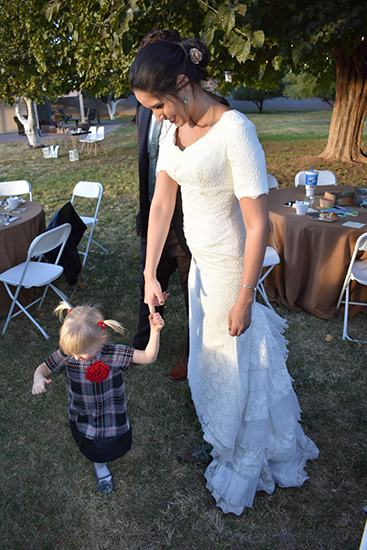 Before kicking off our Christmas celebrations, we headed to Arizona to celebrate with my sister and her family for the wedding of my niece. It was beautiful, and warm, and in addition to eating wedding cake and seeing family, we were able to walk the grounds of the Mesa LDS Temple and see the shimmering Christmas lights! 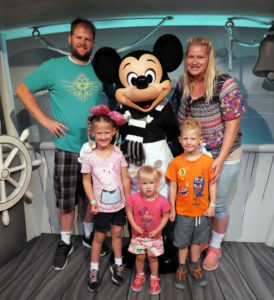 After a misadventure, read heinous experience, aboard a Carnival Cruise ship 14 years ago we swore off cruising forever – but decided to brave the waters once more last summer after hearing such amazing things about Disney. It’s all we’ve thought about since! This year the experience was even more magical as we visited Castaway Cay. It’s one of our favorite adventures from our 2017 year in review. From George Bush International Airport we boarded a flight to Frankfurt, Germany and raced through the airport to catch our flight onward to Oslo, Norway. 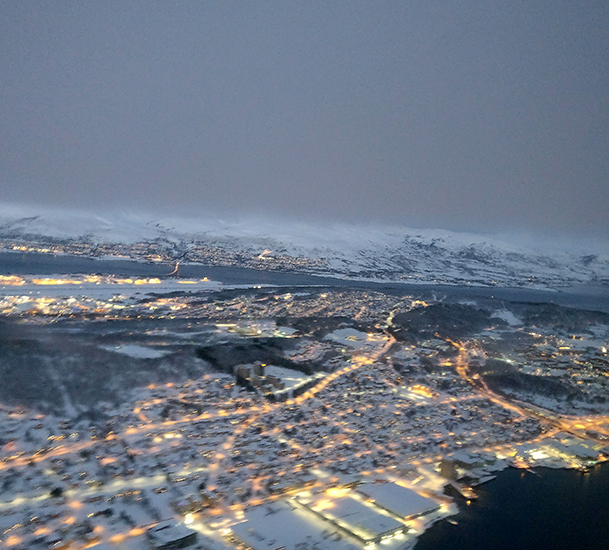 Our intention was to continue traveling north to Tromsø for Christmas, but flights were full and there wasn’t room for one standby traveler let alone a family of five. We booked a local airbnb and navigated our way through Oslo for a short stint and celebrated a Scandinavian Christmas. 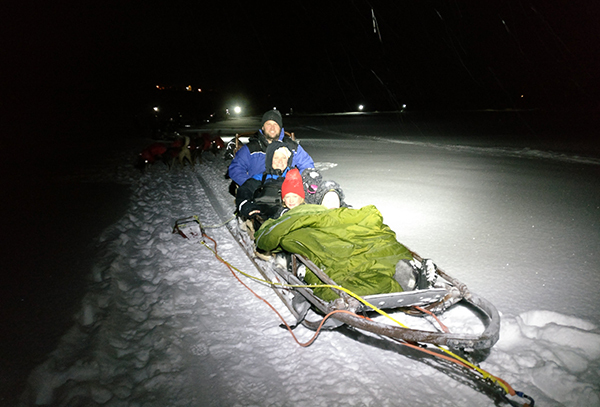 After Christmas, flights opened up and we made it to Tromsø in time for our Husky sled ride and boarded the Hurtigruten for Kirkenes. We ventured out on a successful Northern Lights tour last night, and the plan for tomorrow (fingers crossed) is to head to Bergen to take the most scenic train ride in Europe to see fjords, glaciers and the Norwegian countryside to Oslo for New Years Eve! And, finally – we have to get home somehow, so the plan is to hop on a plane to Amsterdam to eat oliebollen and watch the fireworks in Dam Square partying the night away with twin six year old’s and a three old before boarding the flight back on the first day of 2018! It’s been an incredible year and we loved compiling our 2017 year in review. We’ve visited 3 continents and 3 oceans, 7 countries, 10 US states, and 28 cities across the world. We crossed off a lot of our bucket list items, including visiting every Disney Theme Park in the World, traveling on the bullet train in Japan, visiting America’s first city and seeing the Northern Lights here in Norway! We’ve obviously got a lot of posts to write, and hope you’ll stay tuned as we remember and continue to share all our memories from the past year. Next year we’ve got a few things on the docket including Philadelphia, Pennsylvania; Machu Picchu, Peru; Transylvania, Romania; and Abisko, Sweden. 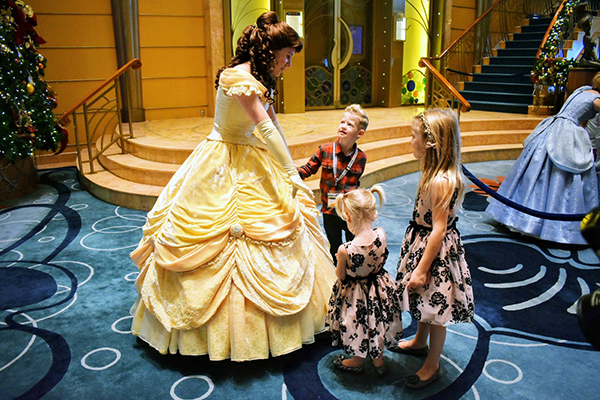 Hopefully we can squeeze in a trip to the Caribbean, check out another one of Disney’s cruise ships the Fantasy or the Dream, and eat, I mean play, at Walt Disney World again. Where do you think we should we head in 2018? After all that – what we really want to know is how was your 2017 year in review? What was your family’s favorite adventure from 2017? Please share in the comments, and help us grow all our bucket list adventures! Amazing year,looking forward for your next year:))). I’m just curious to know ,and of course if you don’t mind, what kind of job you and your husband do? I’m asking to know how can you take time off, I love to travel,and I don’t mind traveling with kids, but I’m a dentist and my husband is a cardiologist, so we can’t take that much time even though we own our own practices, in 2017 we were only able to travel to Puerto Rico for 5 days, vegas, New York, Chicago and Japan (2 was) :(((, we do major trip once a year and that it :((( I still have a lot on my bucket list. Last thing, why you chose to go to Norway in the winter not summer, what is the advantage. Thank you and sorry for the long post. I work for an airline, which of course helps with flights, and my husband is a college professor, which helps with the time off. 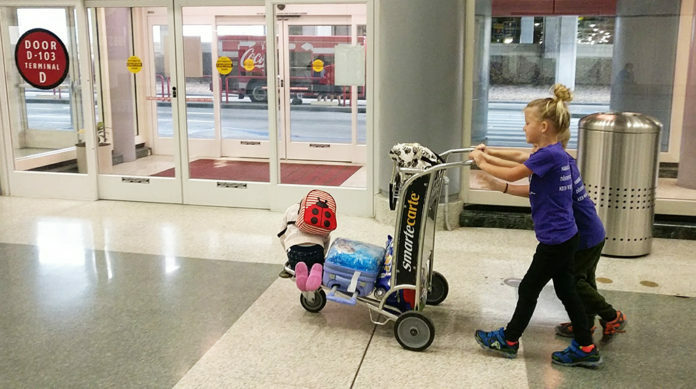 Your family trips this year sound like a ton of awesome adventures! We chose Norway because we wanted to see the Northern Lights. You can’t see those in the summer! wow–what an awesome year! you hit some of our favorites (Disney, Boston, Yellowstone) and some we have on our bucket list (Tokyo/Disney and Arches). Boston was definitely one of our favorite adventures this year, and ever!